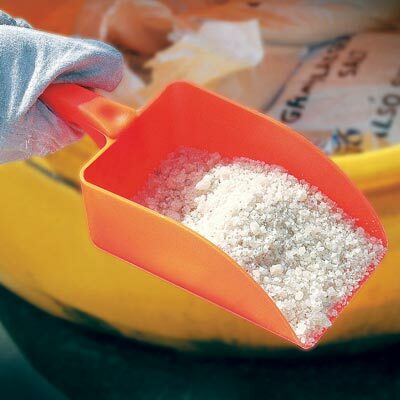 The Dispensa Spreader is an easy to use, hand held spreader for use with Glasdon grit bins / grit salt bins. 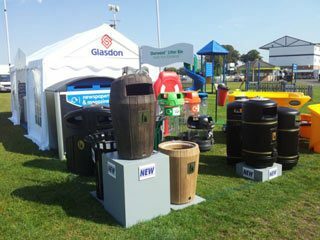 The Dispensa Spreader can be used with all Glasdon grit containers. The Dispensa Spreader is made from Polypropylene and incorporates an integrally moulded handle which enables the user to gain a safe and firm grip when spreading grit or salt. Polypropylene material will not rust, chip or corrode. Low maintenance hand held dispenser.